Are you moving or planning major renovations? Brimming with surplus stock? 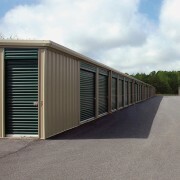 Commercial storage provides a simple solution for your space needs that's convenient and cost-effective. 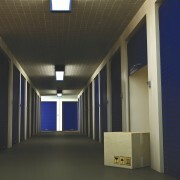 Commercial warehouses offer free-access, self-storage services for large and small units alike. These facilities are designed to meet the convenience and security needs of all of their clients. What's more, self-service storage facilities will save you money not only because you get to choose the unit size for the space you rent, but also because you set the terms: you only pay for the space you need for as long as you need it. When looking for long-term storage, a facility offering self-storage services (also known as a free-access warehouse) is a great choice. The safety and security of your property is assured, and most of these companies maintain regular contact with their customers. Their priority is to build long-term relationships based on trust. This can be a deciding factor, as it's important to ensure you have made the right choice. 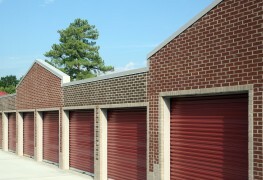 What kind of customers typically use commercial storage facilities? 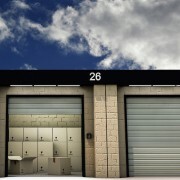 What are the benefits of using a commercial storage facility? 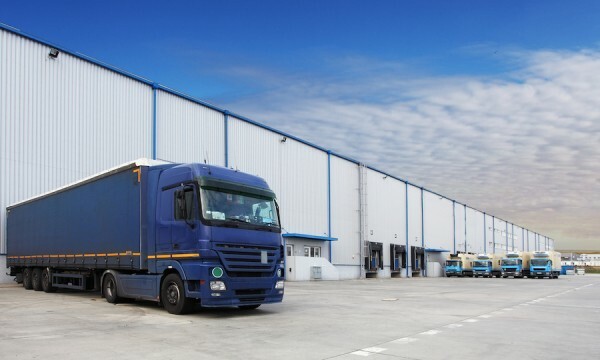 Whatever your needs or budget, commercial storage facilities offer flexible, convenient and inexpensive storage solutions to help clear clutter out from under your feet — and give you more room to breathe. 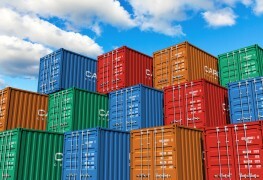 Mobile storage containers: a sensible solution! 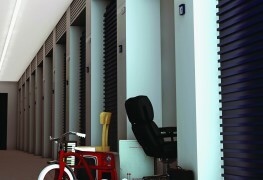 The right stuff: could you manage your own storage facility? What is mobile storage and is it right for you?